Rob A. Rutenbar serves as the Senior Vice Chancellor for Research. 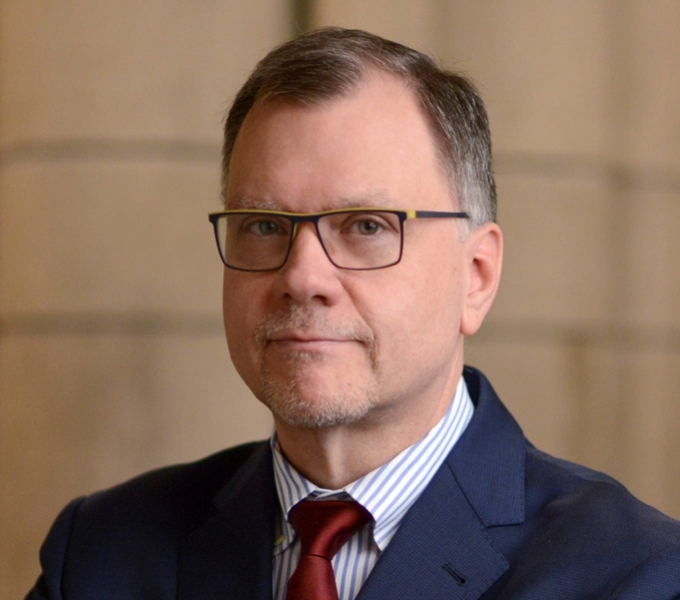 In this role, he leads the University’s strategic vision for research and innovation, works to expand technological and corporate partnerships, and manages all compliance and contract operations. As an entrepreneur, Dr. Rutenbar founded the tech firms Neolinear Inc. and Voci Technologies Inc. in 1998 and 2006, respectively. He was the founding director for the Center for Circuit and System Solutions, a multi-university consortium that focused on next-generation chip design challenges. The recipient of 14 U.S. patent grants, his endeavors have been funded by such notable entities as AT&T, Google, DARPA, IBM, the National Science Foundation and the Pennsylvania Infrastructure Technology Alliance. Rutenbar is the author of eight books and 175 published research articles.